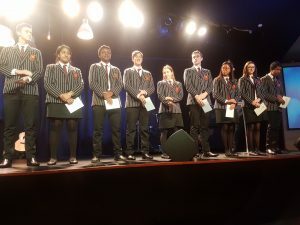 We celebrated the Year 11-13 students as they each received a Character Trait and Scripture, prayerfully chosen by their homeroom teachers this year. 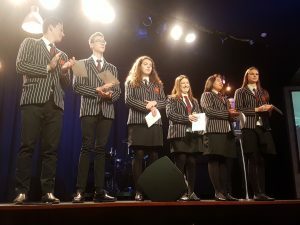 Ps Krista presented each award and prayed over the seniors, releasing them into a period of study and end of year exams. We are so proud of our senior students and we know they will walk in these words spoken over them in their next season and beyond! The Junior school years 0-10 will be receiving their Character Trait awards next term.